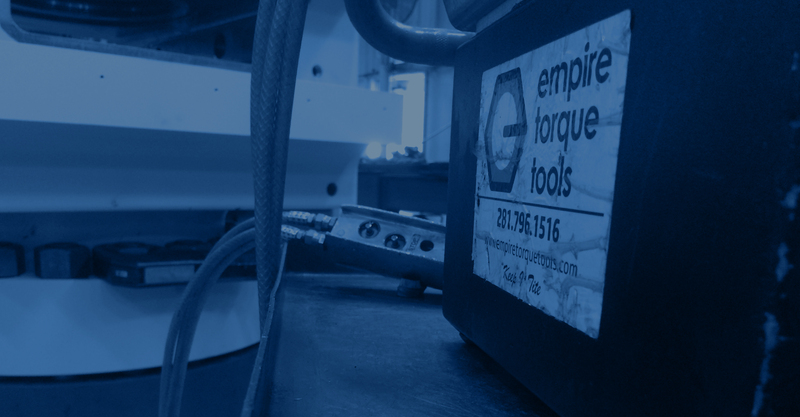 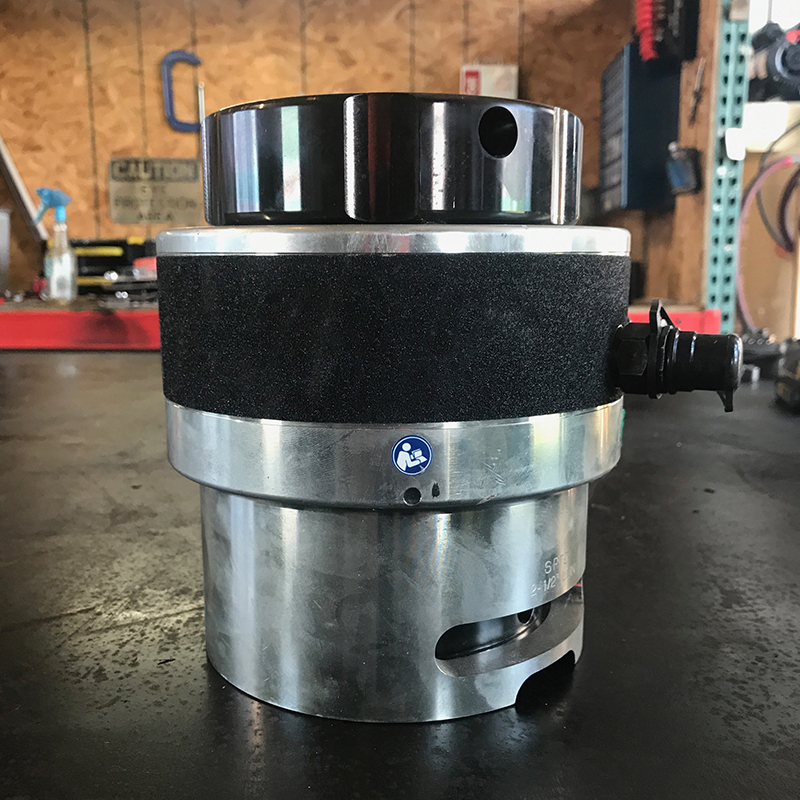 Empire Torque Tools is dedicated to working with customers to provide safe and reliable solutions for their bolting application. 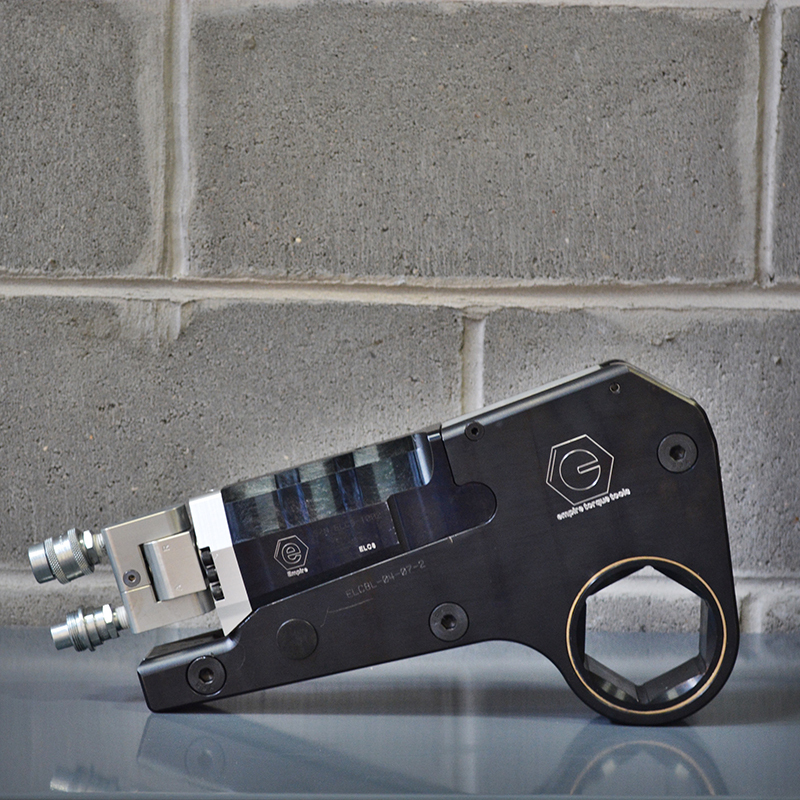 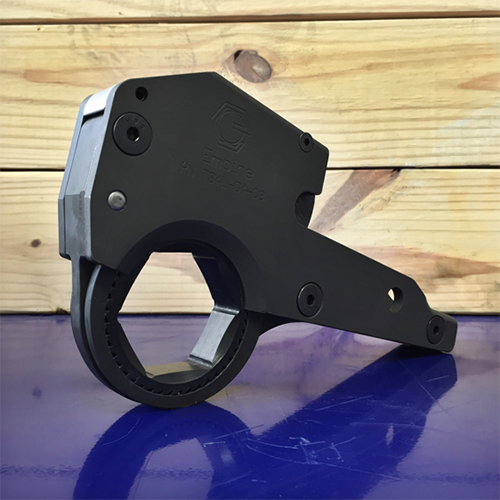 All tools are manufactured with the highest quality material and strict machining standards. 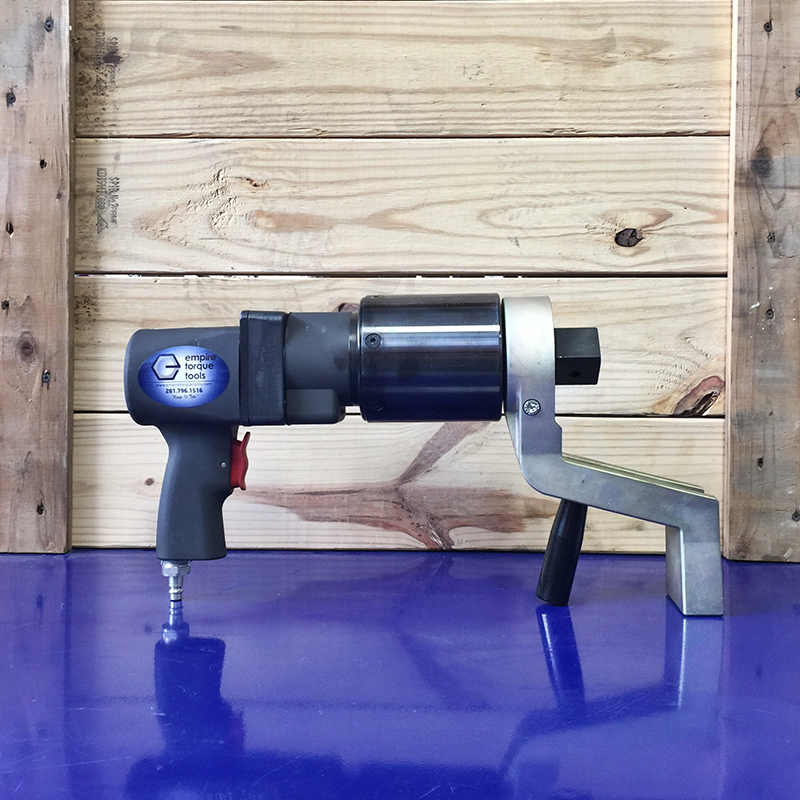 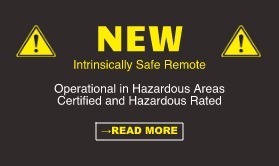 In addition, each tool comes calibrated with a certificate and a three-year warranty. 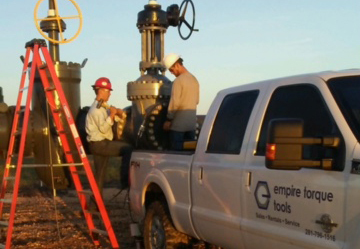 Empire has an extensive tool inventory that i spread out through the gulf coast region and Permian Basin. 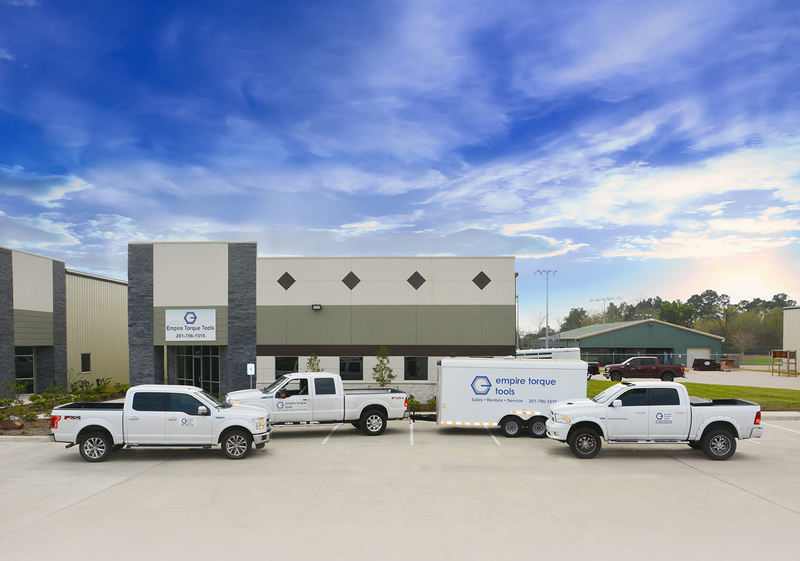 We have locations in Houston, Beaumont, Corpus Christi, Midland/Odessa, and Gonzales, La. 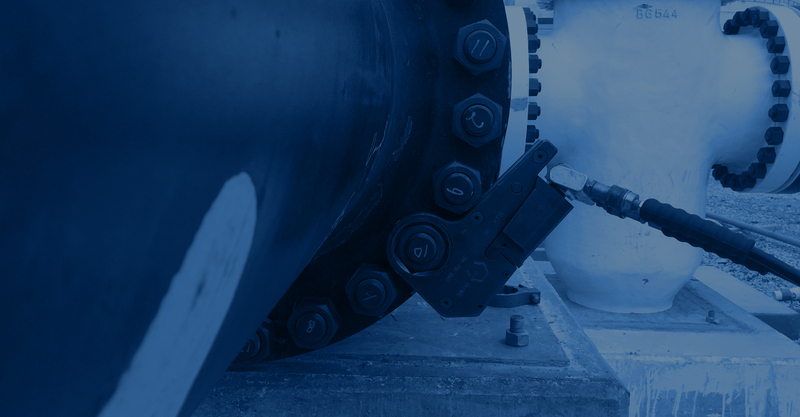 Empire services a number of companies in North America as well as internationally. 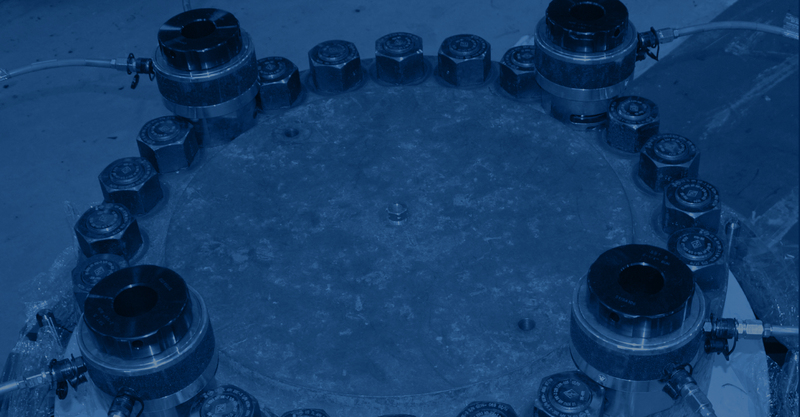 Onsite equipment trailers, custom tool packages, and free bolting consultations are available. 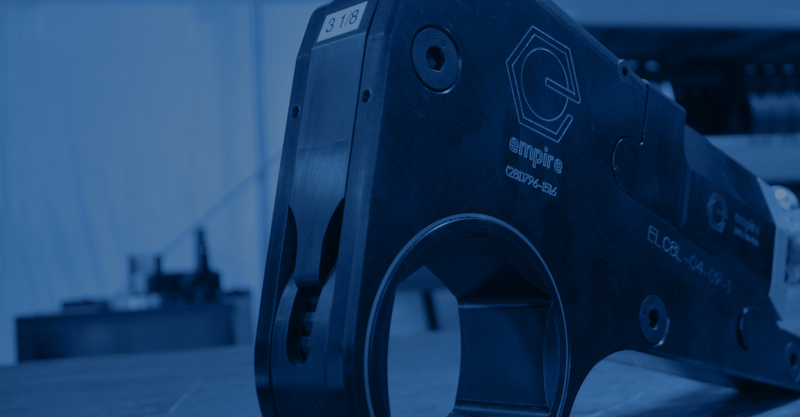 Empire is willing to provide any additional resources needed to get the job done. 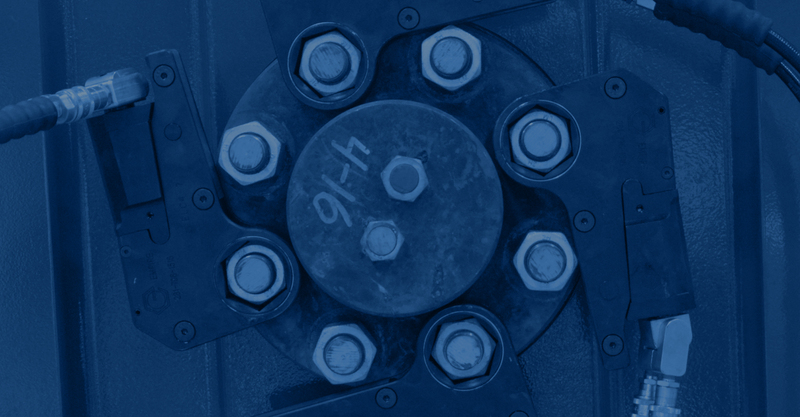 Reducing customer downtime is our #1 priority.